A Collection for articles, surveys and informational reports to help build our knowledge. Building reading and communication are an important skill for today’s kids. 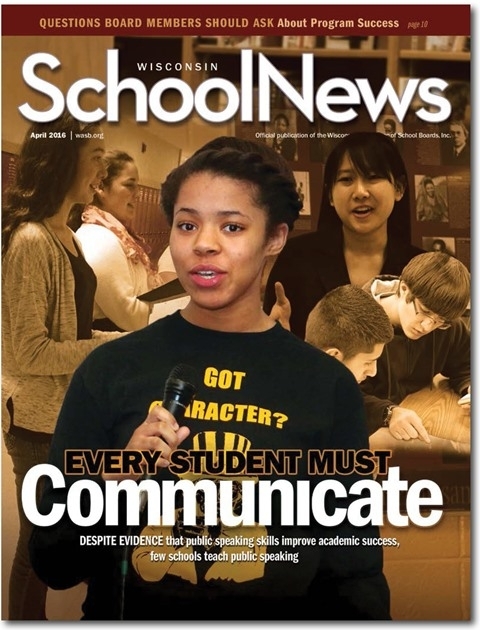 The April 2016 issue of Wisconsin School News examines the importance of teaching communication skills in our schools. The answer was clear. Across the board, more respondents said communication skills were most important, followed by reading, math, teamwork, writing and logic.